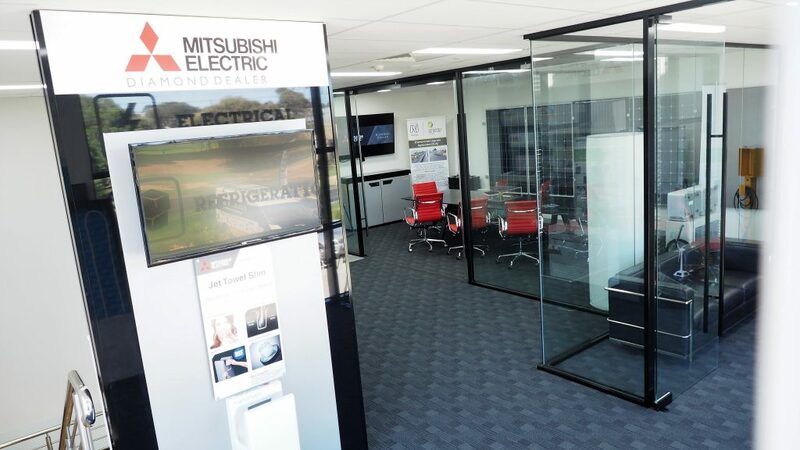 Working with both commercial & residential clientele, Priority One is a leading Mitsubishi Electric air conditioning installation & servicing company that operates primarily in Melbourne & Mornington Peninsula. Our fully qualified, experienced air conditioning technicians offer leading knowledge across a wide range of brands, & we can provide you with an ongoing package tailored to your needs. Find out more about our all-in-one priority service packages today! Priority One offers very competitive price rage for the Supply and the Supply and Installation of there Mitsubishi Electric Air Conditioners. New Showroom at Mornington Now Open! 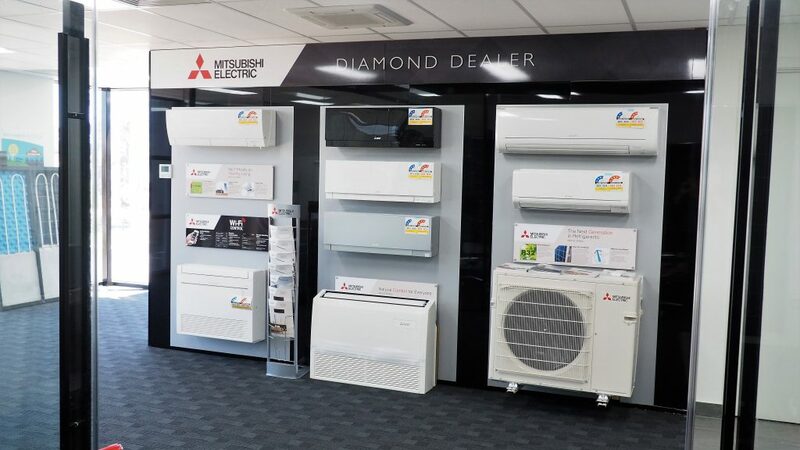 Priority One Trade Service is able to Supply, Install and Warrant there Mitsubishi Electric Air Conditioners Installations for the 5 years duration of the Warranty. Not many companies can offer this level of service.